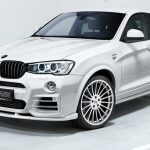 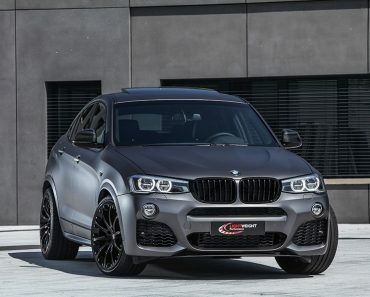 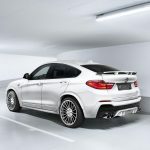 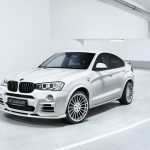 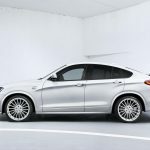 Hamann is back with a standout program carried out on the all-new BMW X4, the gorgeous SAC now wearing the tuner`s outstanding aero kit. 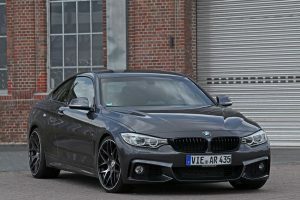 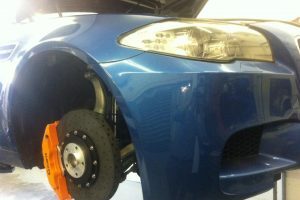 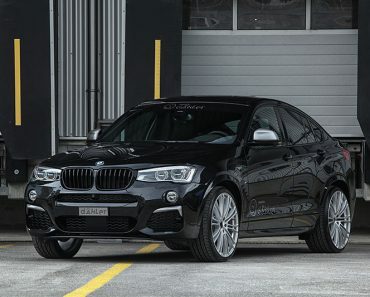 Fortunately, as expected, there are also upgrades to be carried out under the hood, depending on the X4 version. 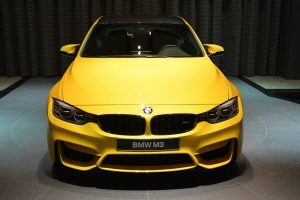 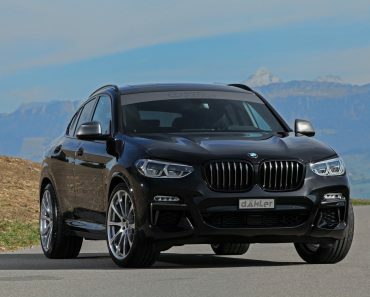 This means that the xDrive20i and the 20d petrol versions can receive a power kit delivering 208 horsepower and 184 Nm of torque, from the stock 184 horsepower. 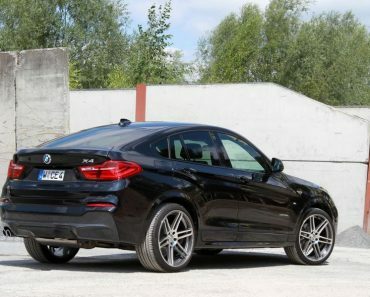 The diesel can also be upgraded to 231 horsepower and 464 Nm of torque, from the standard 190 horsepower. 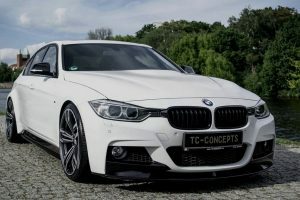 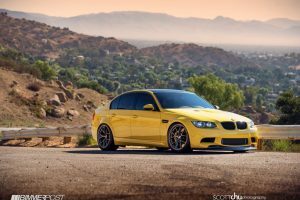 Should you own the line xDrive28i or the 30d, then you can purchase the tuner`s second power kit, with a power boost of 313 horsepower and 675 Nm of torque, while the xDrive35i and 35d variants can be had with a maximum of 348 horsepower and 381 horsepower, respectively. 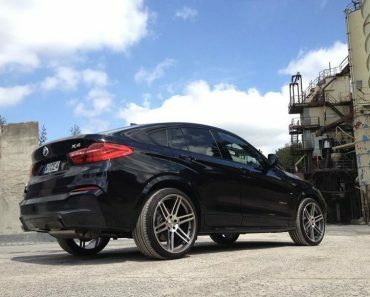 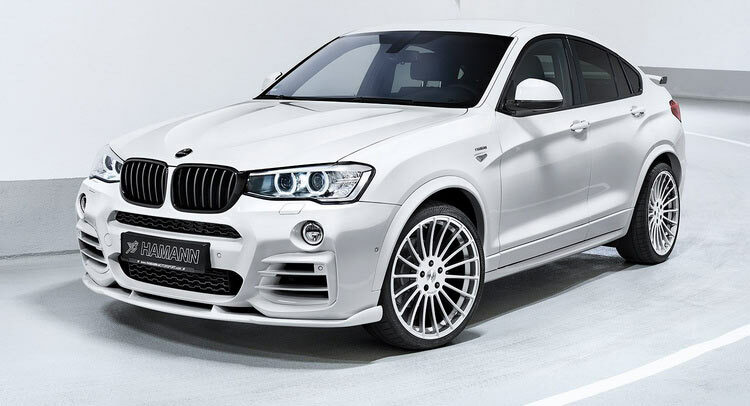 Apart the impressive power stages fitted on the aforementioned X4 versions, the tuner can also add its special body kit, mainly consisting of a more prominent front spoiler, custom rear spoiler and rear diffuser, along with standout rear wing and brand-new aftermarket rims. 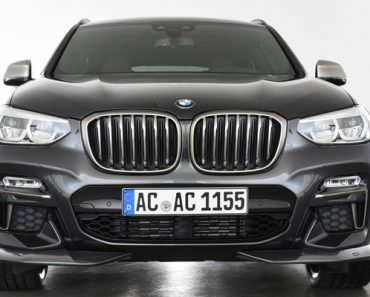 The rear end is also highlighted by the black headlights surrounds, darkened grille as well as the special quad-exhaust system which provide the X4 SAC with a wilder engine roar.